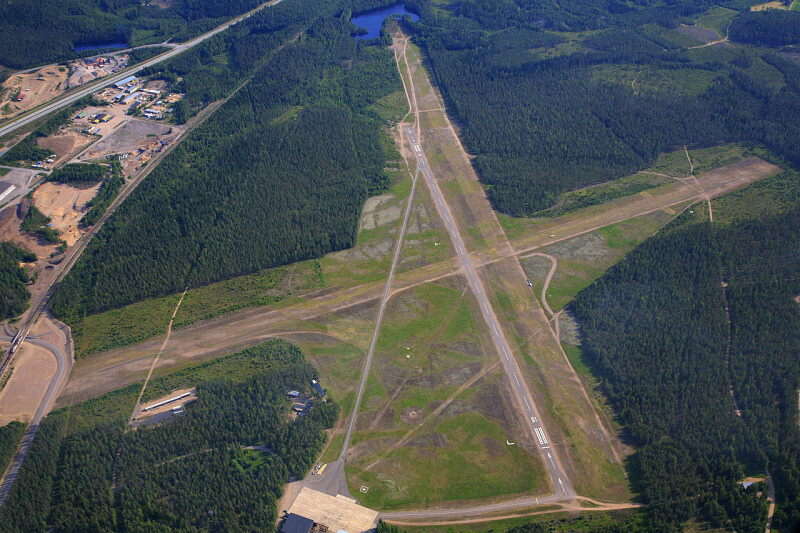 A very busy airfield, 11 kilometres from Imatra centre, and only 9 kilometres from the Russian border. The field has a long history, all the way from the last war. The field pursues many activities: motor flying, gliding, ultralight flying, aeromodelling, parachuting, and hang- and paragliding.The Frontier Guard also operates fairly often with helicopters at the field. 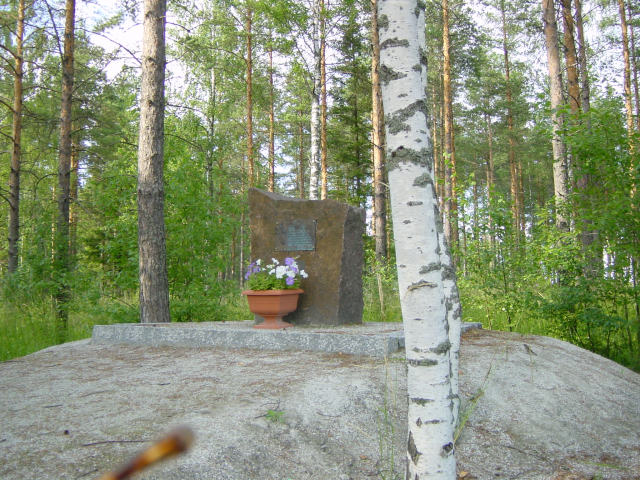 The distance from Lappeenranta to Immola is some 50 kilometres. At the end of the field in Niemilampi lake you can swim and have a sauna-bath. 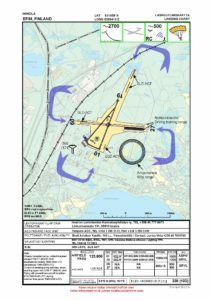 The field is also furnished with good facilities for flight planning. 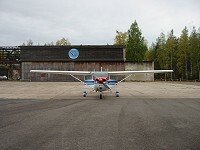 The Skydive Karjala ry parachuting club can offer board for approximately 25 people. The facilities also include a buffet, where you can prepare your own food and purchase snacks, coffee and soft drinks when the buffet is open. The main building of the club includes sauna facilities and wireless internet connections. 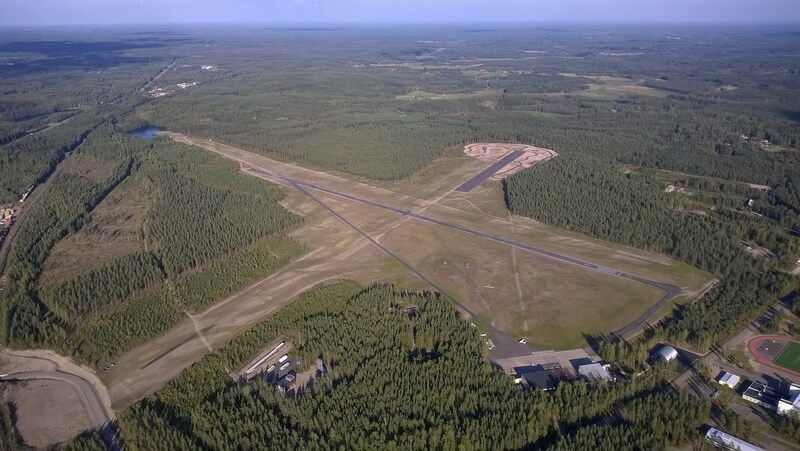 The equipment is at de disposal of flyers, and can be used to contact the Skydive Karjala chairman. Contact info: see below. Motor flying on the field is prohibited from 20 to 04 o’clock UTC. Exception permits can be requested from the Frontier Guard. 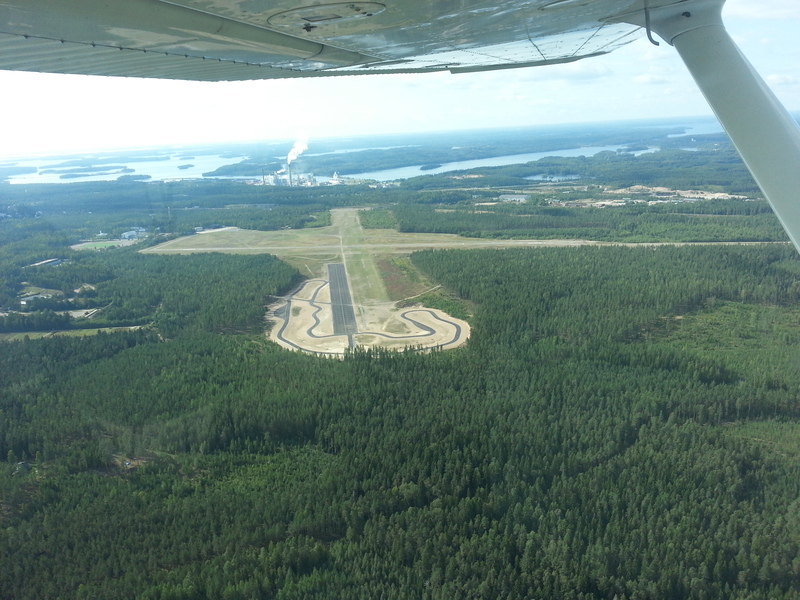 Runway 01/19 is asphalt surfaced and equipped with lights. PAPI:s, however, usually not in operation. 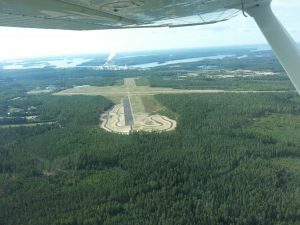 The lenght of the gravel sufaced runway 09/27 is 1300 m, not 800 m as official data state. The taxiways to runway 01/19 are asphalt surfaced and in good condition, as is runway 01/19 and the parking area. The field has winter maintenance. The hangar is from the war and it has been partially damaged by bombs, which which is easily noted. 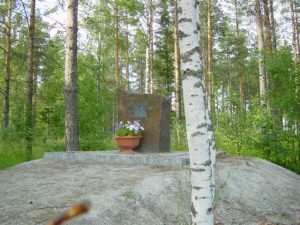 The memorial commemorating the German Kuhlmey flight detachment, which operated from Immola in 1944, can also be seen in the field. The nearest shops are in a village some two kilometers from the field. Field seen from the air. Immola field from the air as seen in the summer of 2009. Photo Aarno Isomäki. The parking area in front of the hangar. Photo Juuso Korhonen. There is a German flight Section, Kuhlmey, monument located on the field. Photo Erkki Huhtanen.